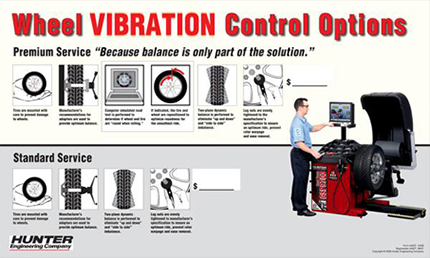 C&R Tire now offers ROAD FORCE BALANCING at both locations! 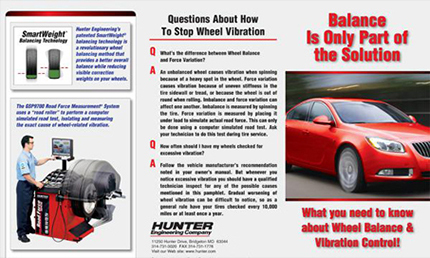 To accurately diagnose and resolve vibration problems unrelated to weight imbalance, we now use the Hunter Engineering’s GSP9700 Vibration Control System and its exclusive Road Force Balancing Technology. 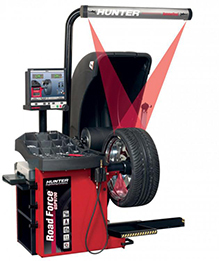 The Road Force analyzer can “test drive” your tires before they ever hit the road. A load-roller exerts up to 1400 pounds of force against the rotating tire and wheel assembly, which enables the equipment to seek out inconsistencies in the stiffness of the tire while also measuring wheel and tire run-out. The roller measures the run-out of the assembly under load and automatically recommends the necessary corrections. The GSP9700 is also capable of diagnosing and recommending solutions for weight imbalance. 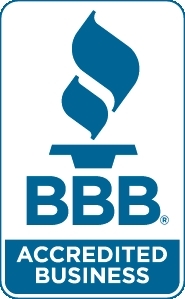 Give us a call today to schedule a Road Force Balance!